Minivans aren't cool? Not says us. 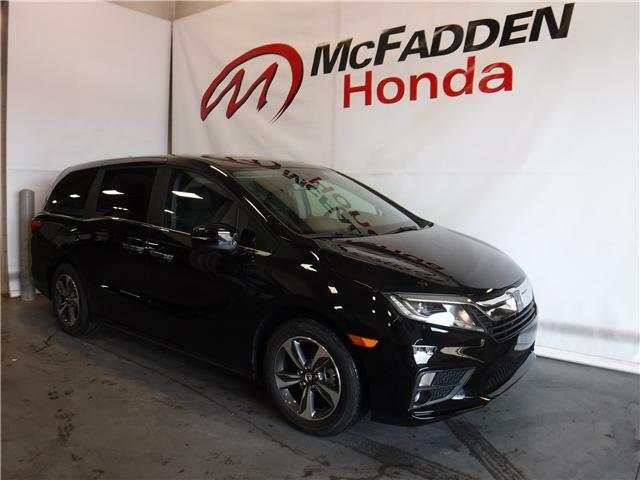 The Honda Odyssey not only looks cool, but it's got utility, tech, safety features, and comfort galore. 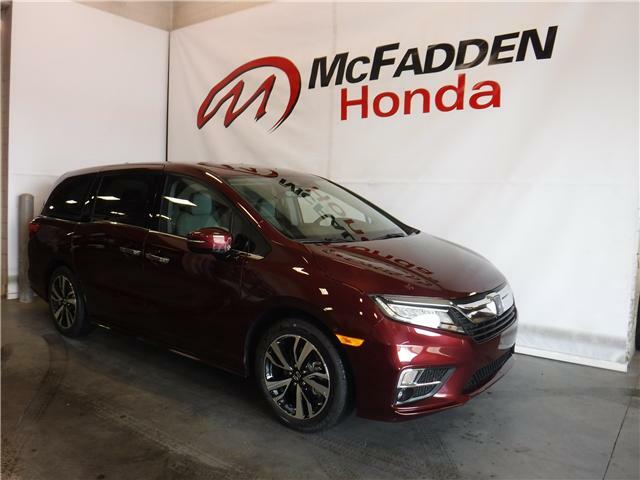 That's why for 2019 the Odyssey takes the top prize in our minivan category. Honda continues to push the style envelop in this once boring category, so for that we tip our caps and say, everyone pile in! Hey guys! 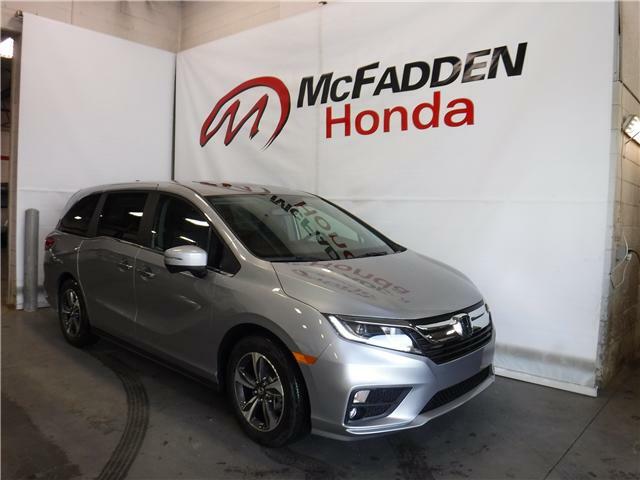 This is my take on the 2019 Honda Odyssey Touring; holy brand new technology and design! Completely equipped with anything and everything you could possible be want out of a van, this Odyssey has it all. As American Honda Motor Company transitions to electrified, turbocharged 4-cylinder gasoline engine motivated cars and light trucks, there remain three V6 engine powered holdouts in the North American lineup, the award winning Honda Odyssey minivan, Honda Pilot SUV, and Ridgeline pickup truck. Odyssey holds out for V6 minivan lovers 2019 Odyssey comes to dealerships this week, unchanged. 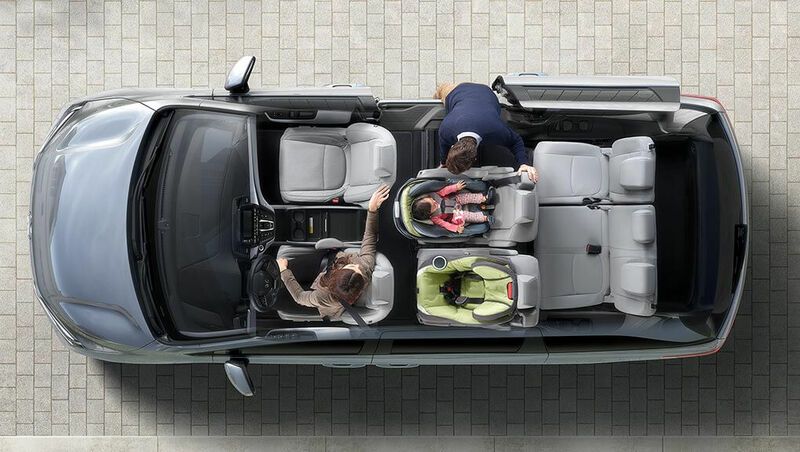 Safety should always be an important consideration when buying a new vehicle, but it tends to be even more important than usual when buying a new minivan, which will (presumably) be regularly used to haul around groups of children. And now the verdict is out: if you want the safest new minivan, the 2019 Honda Odyssey is it. If the kids start to fight, don’t fret. 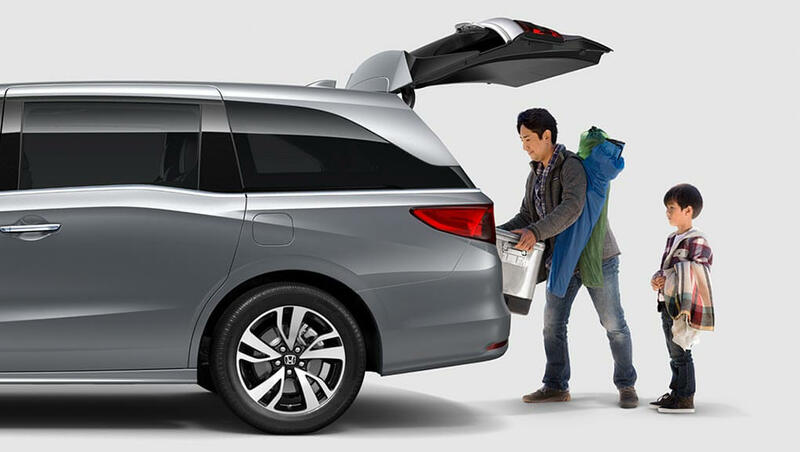 In the 2019 Odyssey, you can easily slide them apart with the new Magic Slide 2nd-Row Seats™. These seats easily reconfigure for optimal passenger comfort, cargo-hauling flexibility and easy access to third-row seating. 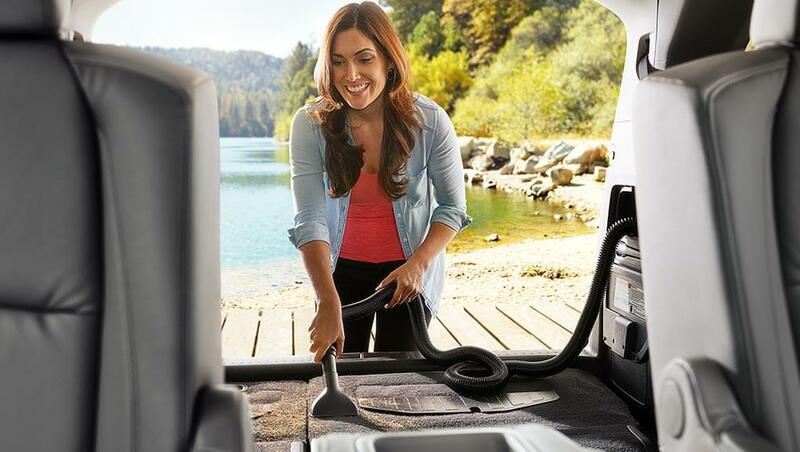 The available HondaVAC™ will help you keep your ride one of the cleanest on the block. It has a replaceable filter, canister bag, nozzle accessories, and a hose that reaches to the front seats. When you're done, hide it away in the storage compartment in the rear cargo area. $48,406 x 48 Months @ 3.99% APR (estimated financing rate, cost of borrowing $3,998). $0 down payment. $40,706 x 48 Months @ 3.99% APR (estimated financing rate, cost of borrowing $3,361). $0 down payment.